This photo was submitted by RD. 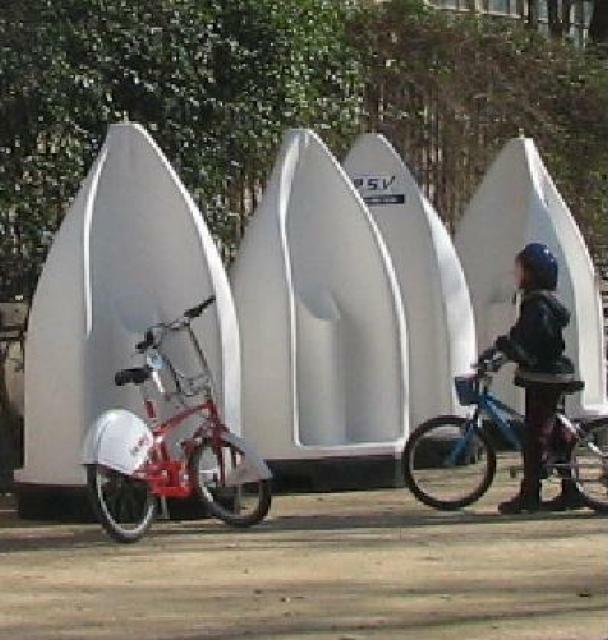 He writes: "Here are some public urinals outside of one of the entrances to Parc de la Ciutadella in downtown Barcelona, Spain. This photo was taken Feb. 20, 2008."